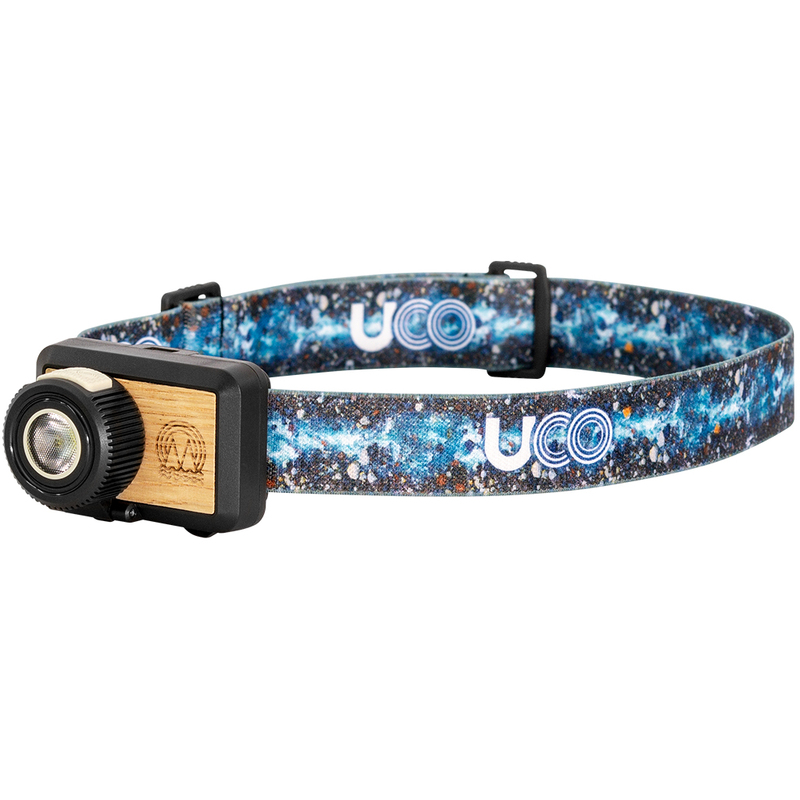 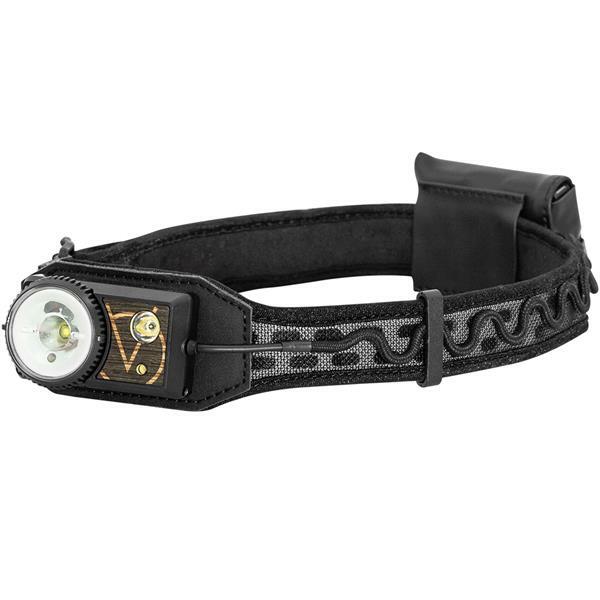 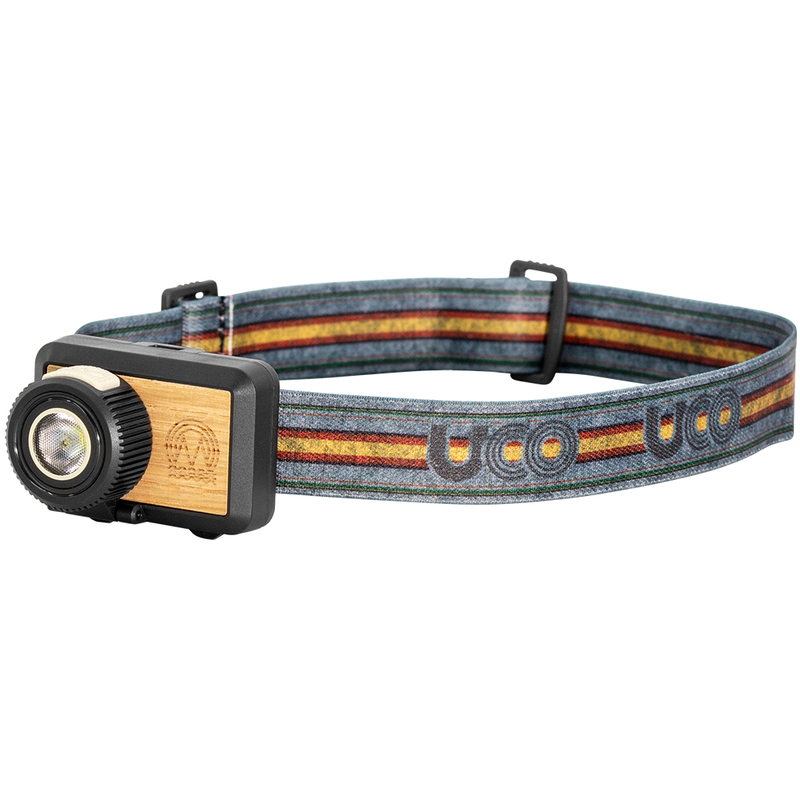 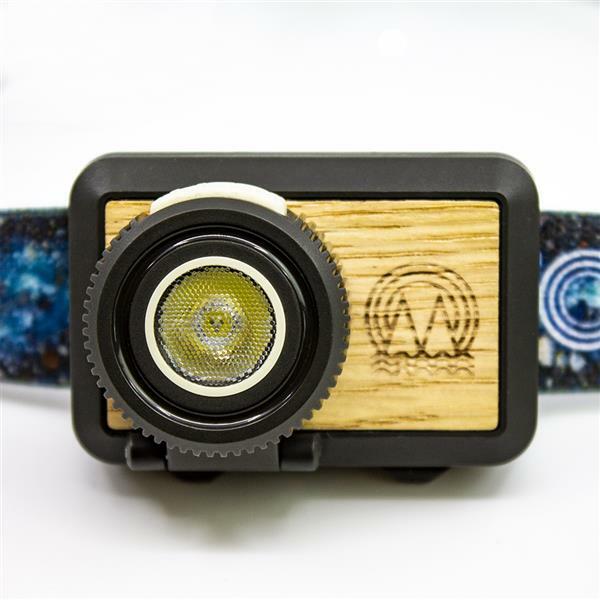 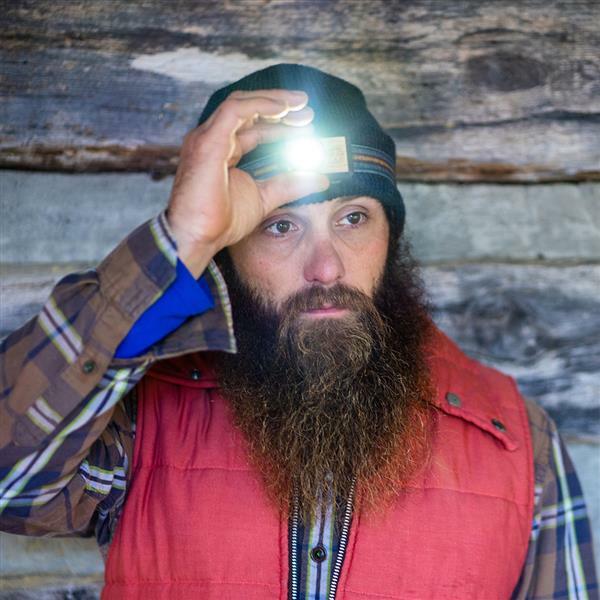 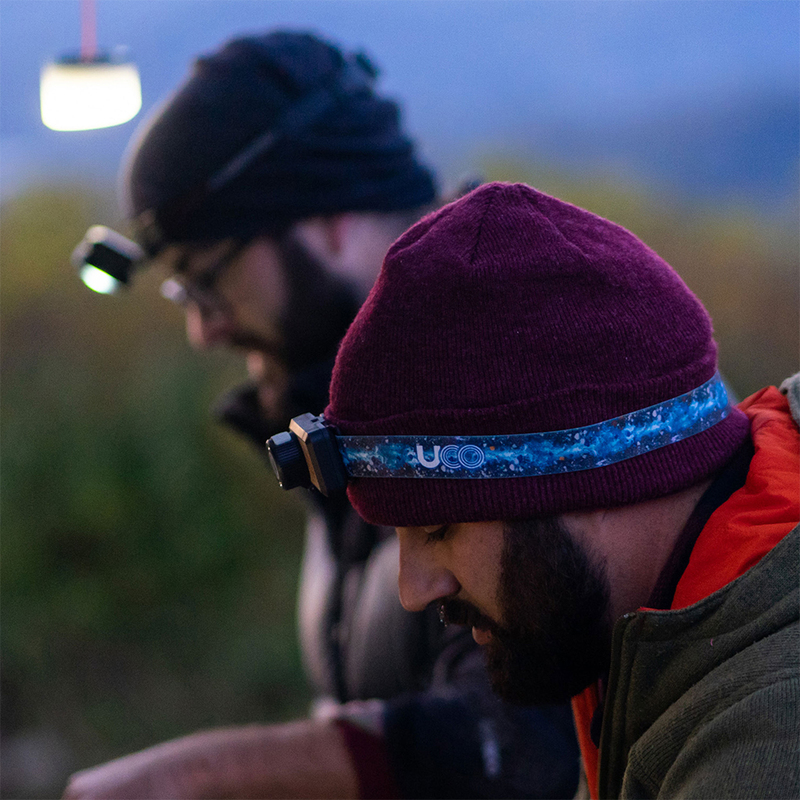 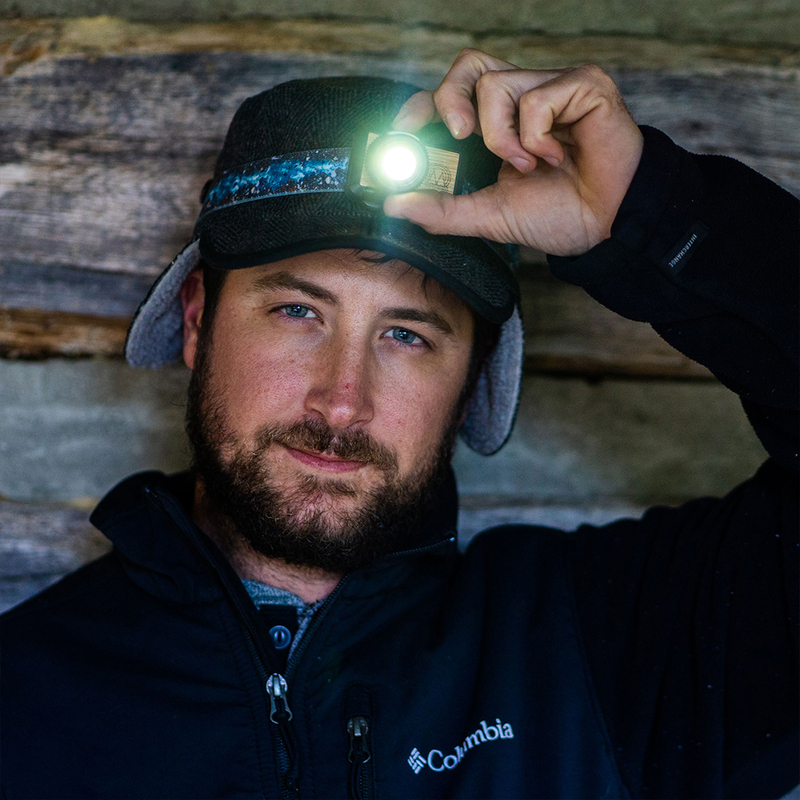 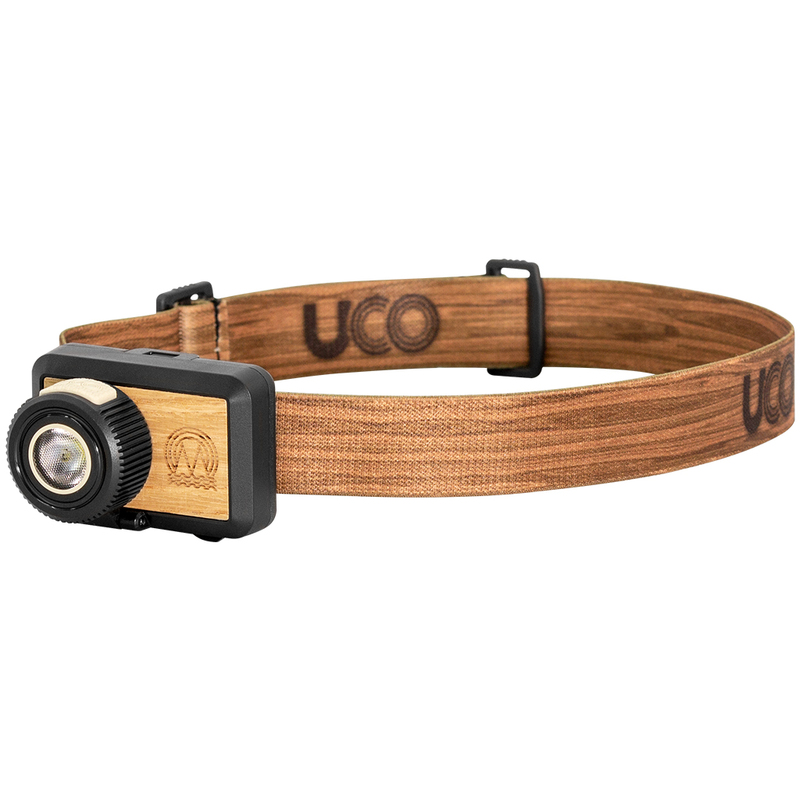 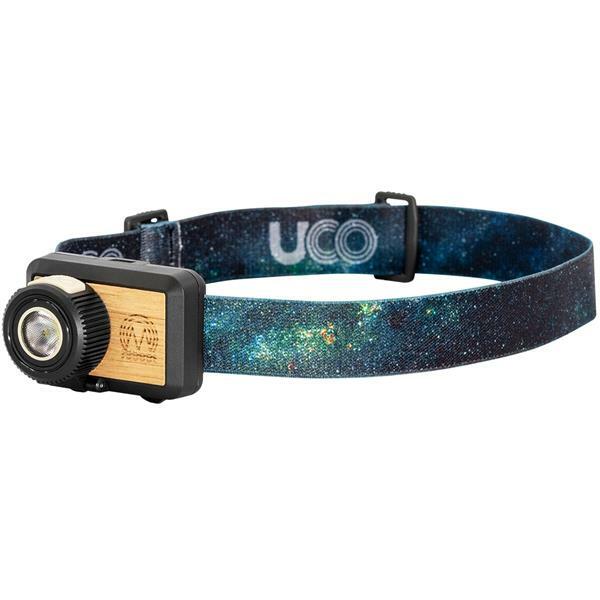 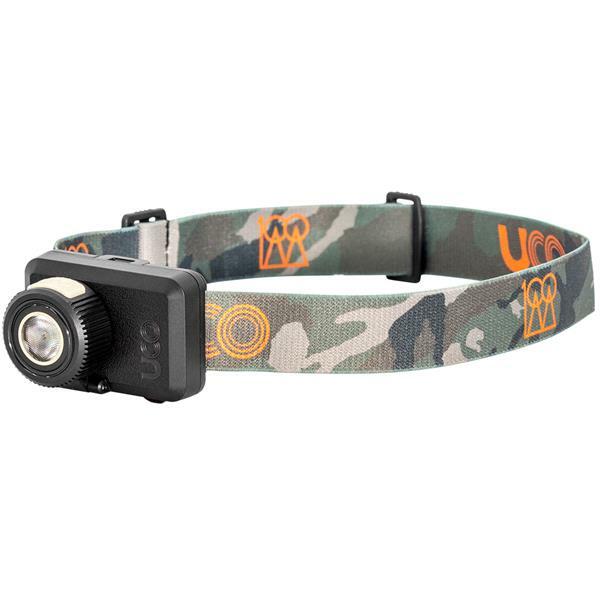 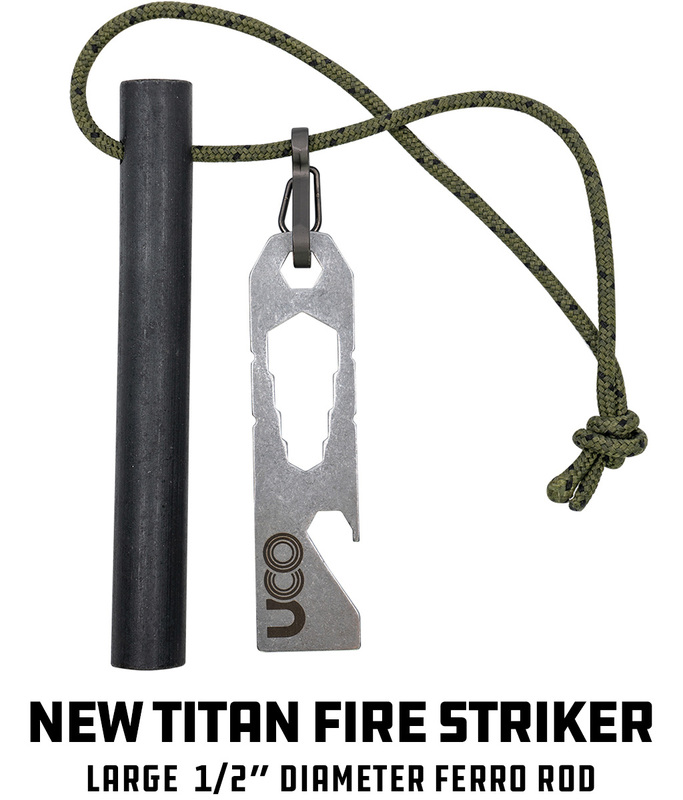 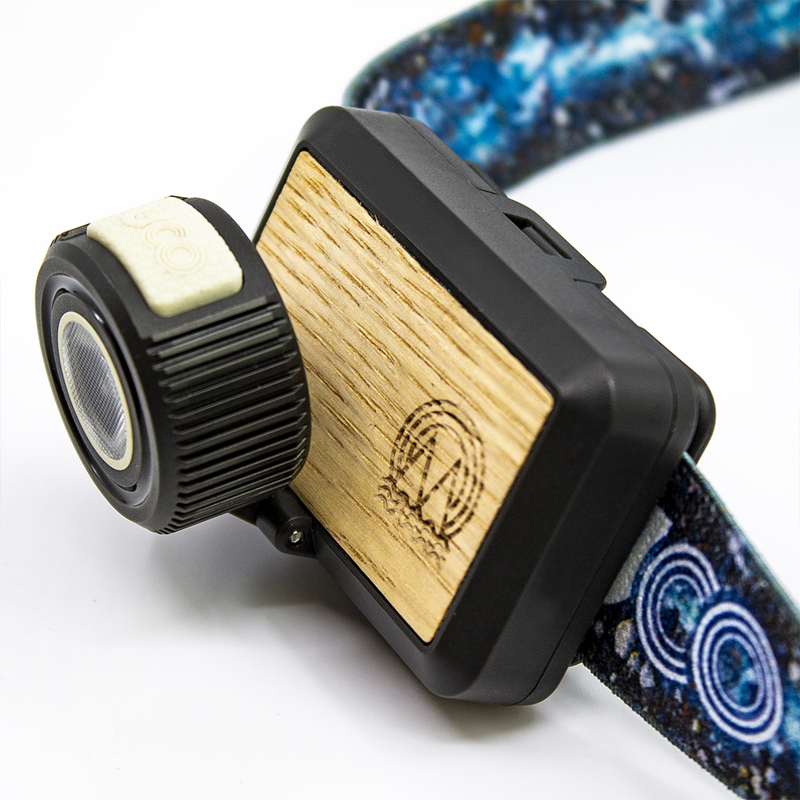 Designed with style in mind, the Beta Headlamp features 4 unique photo quality stylized straps and a real wood inlay. 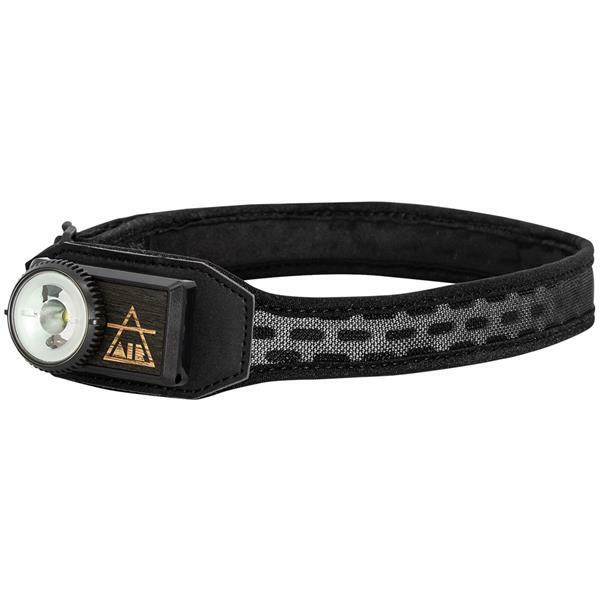 The lens articulates independently from the body of the headlamp allowing you to easily direct the beam to the activity at hand. 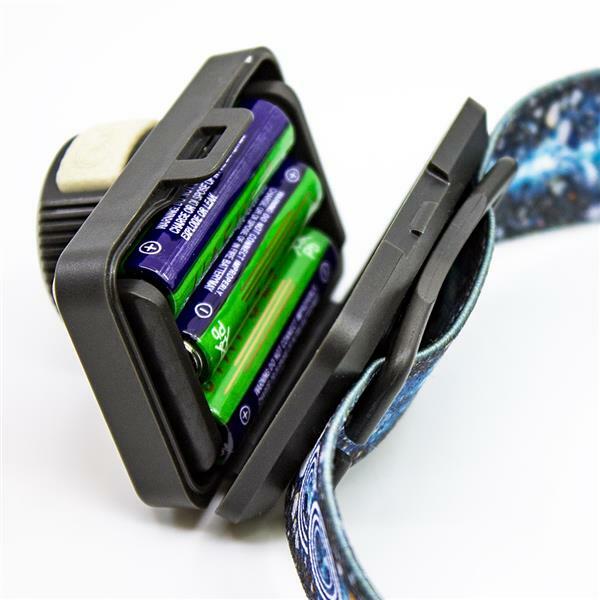 The Beta is powered by 3 AAA batteries (included) and uses a simple button operation to cycle between High, Medium, Low and strobe. 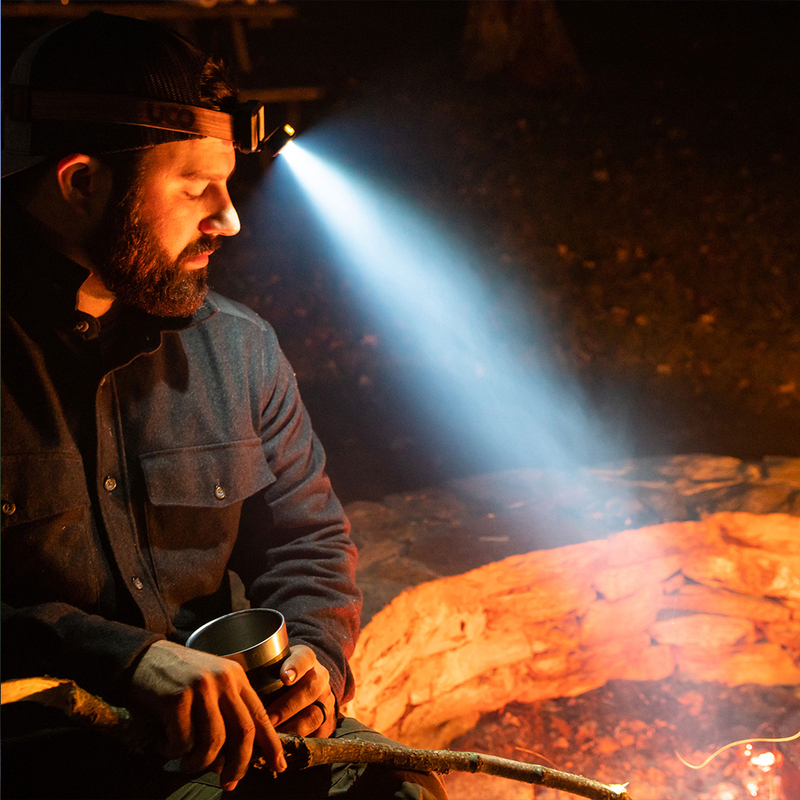 Maximum output of up to 200 lumens.